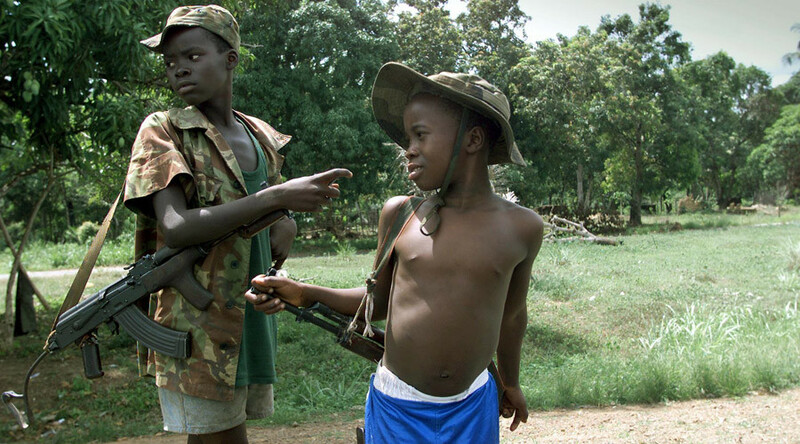 Child soldiers who were forced to fight in Sierra Leone’s brutal civil war say they will sue a British military firm that later recruited them in adulthood to perform mercenary work in Iraq in place of expensive Western contractors. 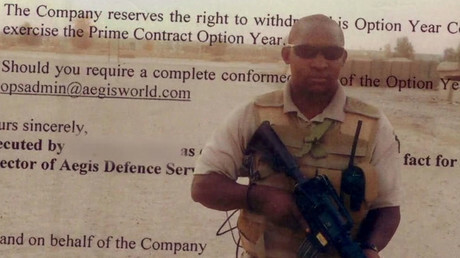 Two of the men involved, who were recruited by Sierra Leonean militias in 2002, say their existing psychological wounds were compounded by their later involvement in Iraq with private military firm Aegis. Aegis is chaired by Tory MP Nicholas Soames, grandson of Winston Churchill and himself a former soldier. The firm won millions of pounds’ worth of contracts to guard US bases during the Iraq conflict. The pair have sent a letter to the company, a move that their lawyer Rebekah Read, of the law firm Leigh Day, says is the first step toward further legal action. “They are quite haunted young men who were children under the age of 13 when they were fighting [in Sierra Leone],” Read told the Guardian on Friday. Aegis was bought out by security firm GardaWorld in 2015. Former Aegis CEO-turned-GardaWorld manager Graham Binns told the paper it would be inappropriate to comment on a current case. In April 2016 a former Aegis boss, ex-British Army Brigadier James Ellery, told the Guardian that the decision to recruit in Sierra Leone had been driven by the profit motive. “You probably would have a better force if you recruited entirely from the Midlands of England,” Ellery said. In a statement, Binns told the paper: “We worked very closely with our audited, vetted and authorised agents to recruit, vet and screen our professionals. Our agents were authorised [as was the employment of individuals] by the relevant national government of the countries from which we recruited.